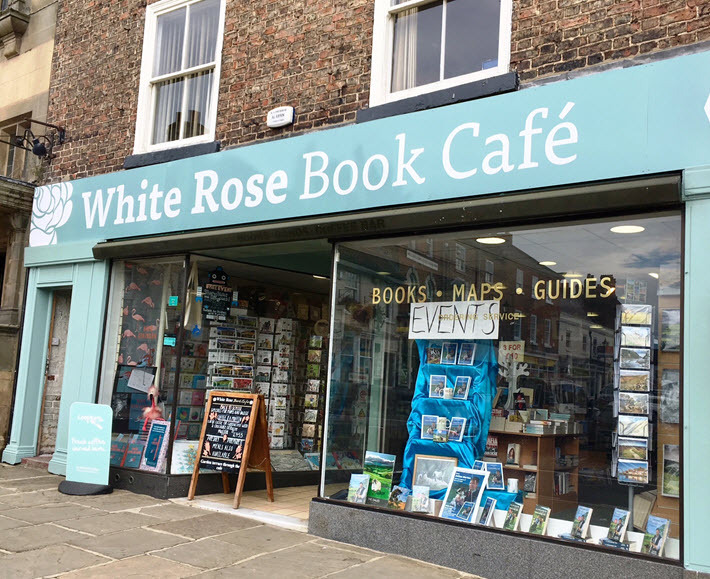 The British Book Awards, the Nibbies, have released the program’s 2019 regional shortlists for the 2019 Independent Bookshop of the Year competition, a part of the awards cycle that’s sponsored by the wholesaler Gardners Books. Released just after midnight London time on February 20–still February 19 in the North American time zone from which Publishing Perspectives operates–the program has named 48 bookshops from nine regions. The regional winners will vie for the overall award, and the ceremony, as we’ve reported in our previous coverage, is set for May 13 at London’s Grosvenor House. 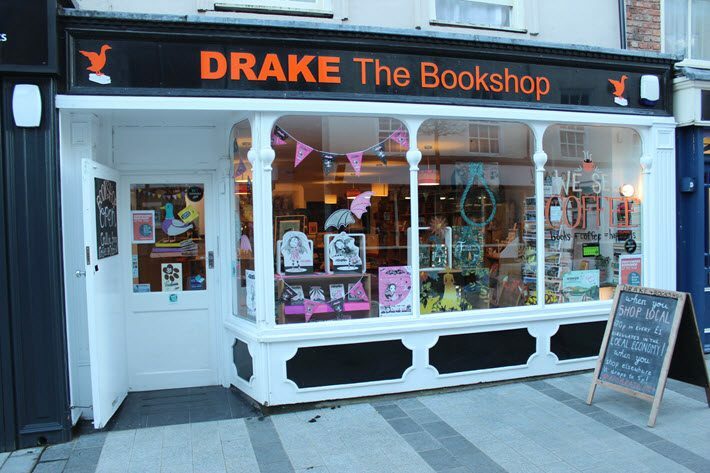 Media messaging, in the shared darkness of our transatlantic night, signals a second year of growth for independent bookshops in the UK, as announced by the market’s Booksellers Association. The organization cites 15 new shops joining the trade group in 2018. And the British Book Awards, which are owned and produced by Nigel Roby’s The Bookseller, are noting a considerable cohort of first-time shortlisted candidates. 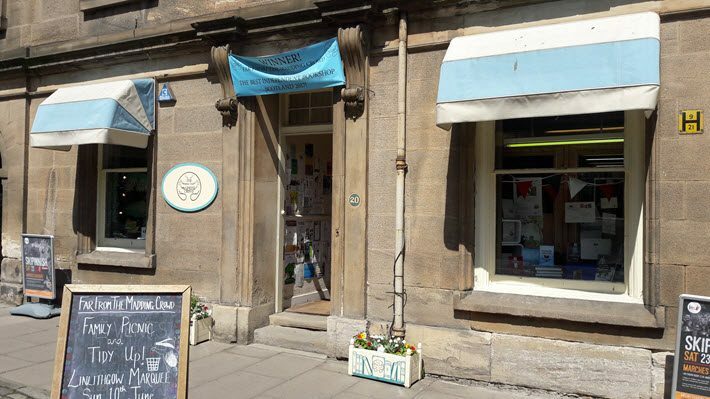 They include Huntingdon’s Niche Comics & Bookshop; Shropshire’s Burway Books; Fort Williams’ The Highland Bookshop in Scotland; and in London, Burley Fisher Books and Phlox Books. In March, possibly during the London Book Fair (March 12-14), the jury is to announce each of the nine regional winners, and the overall victor named in May is to receive a check for £5,000 (US$6,535) from Gardners. If you haven’t caught up with it yet, you’ll find that the still-new The Bookseller Podcast series is well produced and predictably articulate. Cathy Rentzenbrink, an author long associated with The Bookseller, hosts the series. In the third and newest installment, you’ll also hear from the magazine’s books editor Alice O’Keeffe (she goes to the mat for Tessa Hadley’s Late in the Day from Jonathan Cape in the UK, HarperCollins in the States). Managing editor Tom Tivnan and CEO Nigel Roby are on the show, too, and the effort is aimed at books and why these podcasters recommend them. Speaking of the Nibbies category of the moment, Roby interviews independent booksellers about their own suggestions for good reads, in a segment called The Book Doctors. During the sequence, he presents listeners’ interests and asks the booksellers on the line to make suggestions for those listeners’ next reads. We’ll embed the latest installment for you below. Not for nothing have the Brits been doing radio well for so long, right? 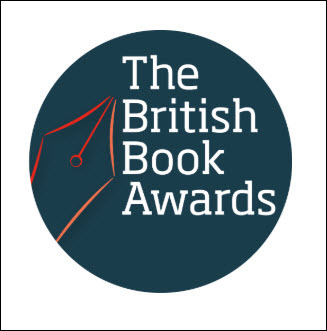 More coverage of the British Book Awards from Publishing Perspectives is here. And more on publishing awards is here. Are you encouraging public support for the Book shops short listed? How can this be provided?